"Some of you will say, 'Oh, we have to protect the wolf puppies,"' Young told colleagues on the floor of the House. "That's not what it's about. It's about the law." 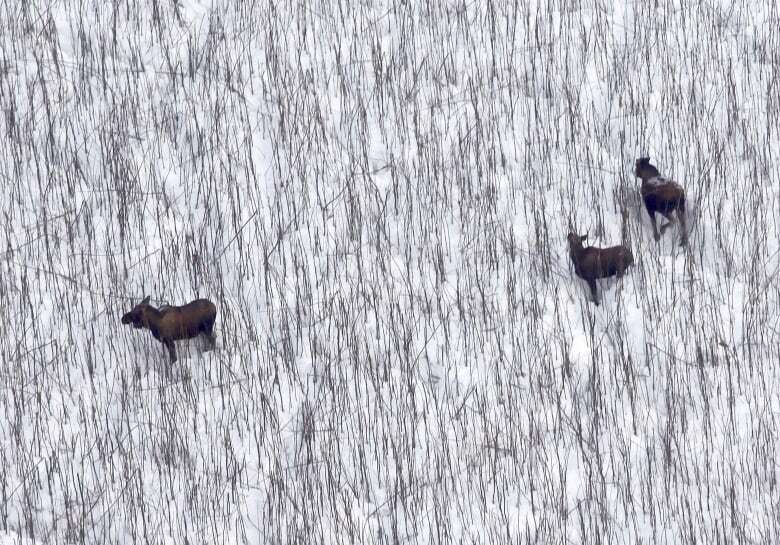 Alaska's mandate for killing predators comes from a law passed by the state Legislature recognizing that certain moose, caribou, and deer populations are especially important human food sources. When those populations drop too low, the Alaska Board of Game, which regulates hunting and trapping, can authorize "intensive management." Federal wildlife refuges operate under a different mandate. 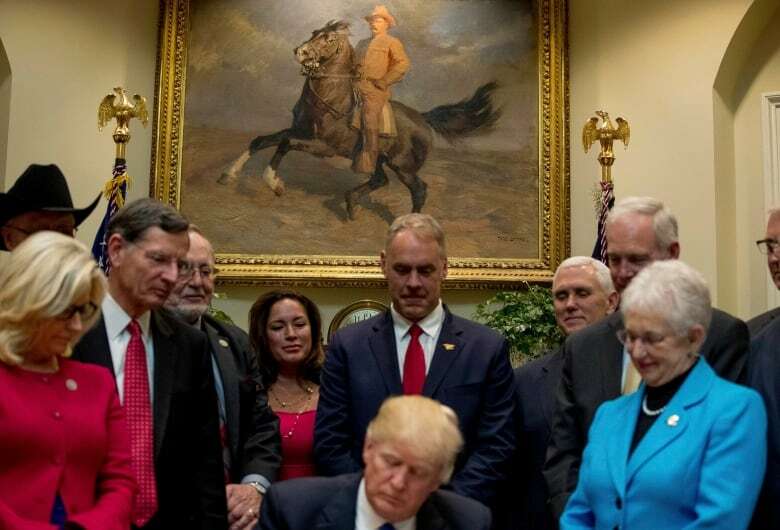 For example, the Alaska Maritime National Wildlife Refuge, where the state in 2010 sought to kill wolves from helicopters to protect caribou on Unimak Island, was created by Congress with the mission of conserving animal populations and habitats "in their natural biodiversity." Geoff Haskett, former Alaska regional director for the U.S. 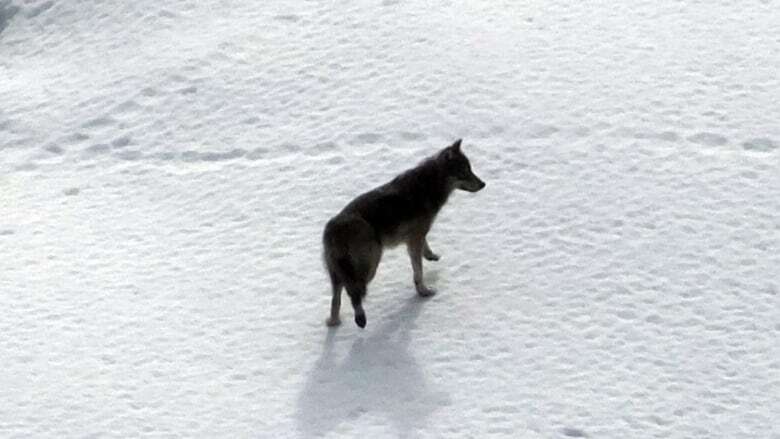 Fish and Wildlife Service, said the agency adopted the rule for Alaska refuges after repeatedly fending off state attempts to extend predator control in direct conflict with refuge purposes. Some attempts end up in court. For two years, he said, the state authorized an overharvest by hunters of grizzly bears on the Kenai Peninsula. The agency closed the Kenai Peninsula National Wildlife Refuge in response. 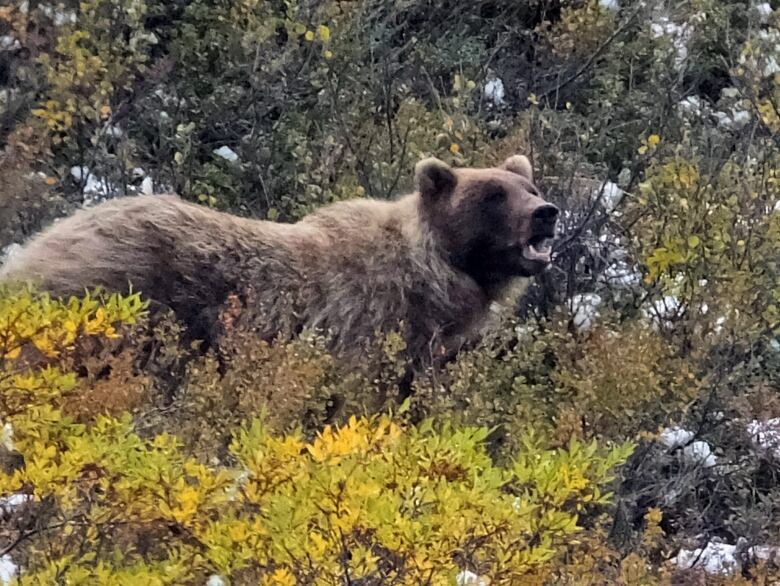 "Brown bear biologists from both the state side and the federal side had real concerns about the amount of unlimited harvest and the amount of females that would be taken by what was proposed by the state," Haskett said. really back to square one."